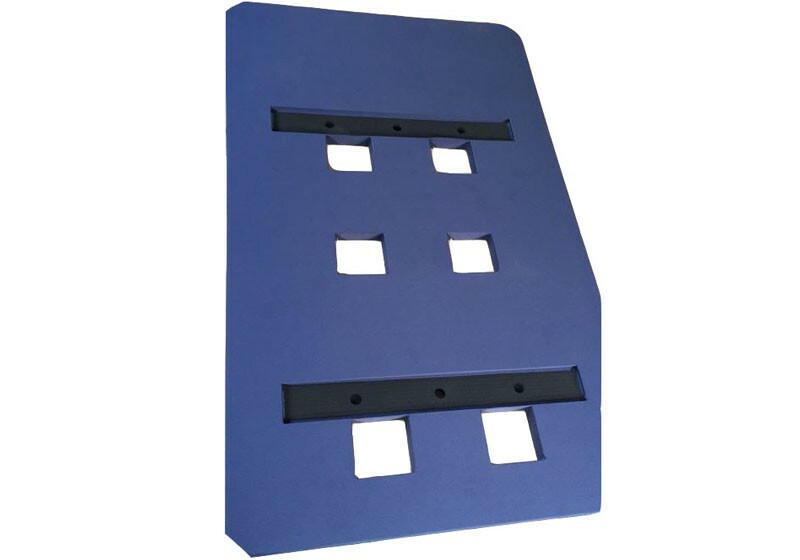 EVA Foam Insert coated with blue fabric, smooth and soft in surface. 1. Density: Shore C 35. 3. Production: Die cut with cutting mold. 4. Size: Can be made customized. 1. Color: Can be various. 2. Size: The same as the EVA material, die cutting. 3. Material: Different quality level.